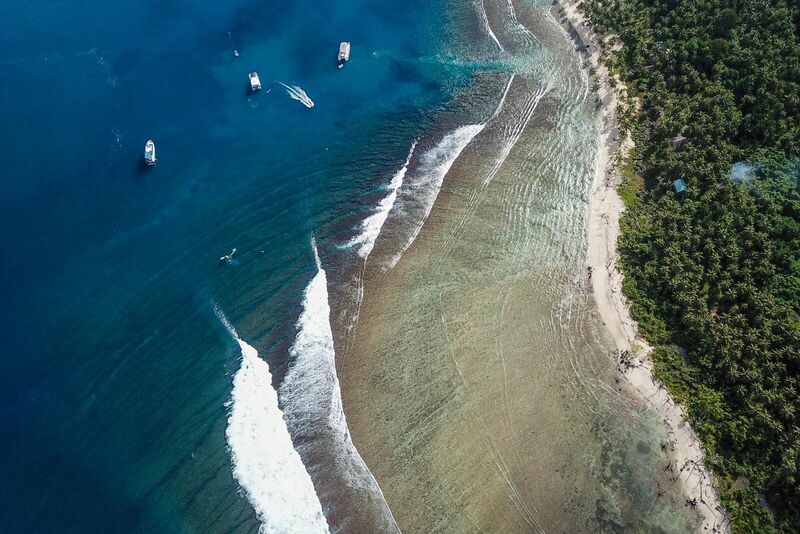 It’s always a great feeling knowing a solid swell is on the way when you have booked a boat trip to the Mentawai, scoring double overhead Lances right on day one is a different story! 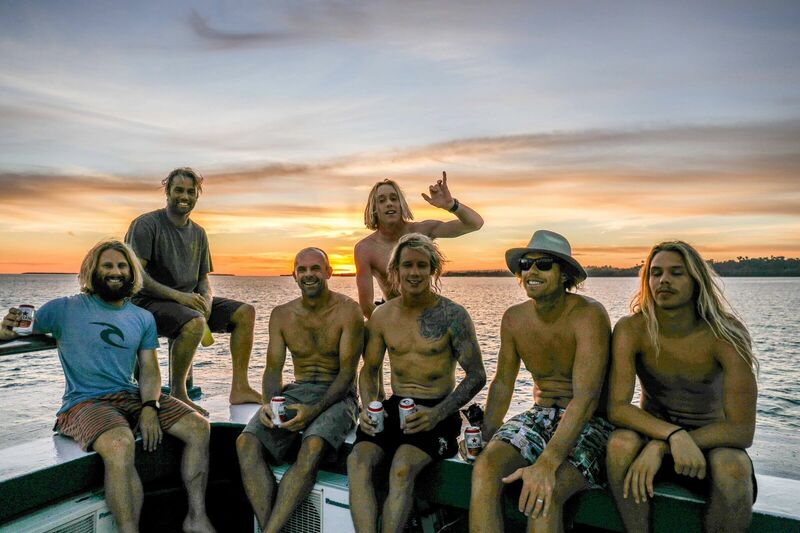 The Perfect Wave and Oasis Surf Charters recently hosted Lennox via Hawaii tube riding extrordinaire Anthony Walsh and a hand full of guys from Australia and Hawaii to search out the best tubes in the Mentawai. From day one it was on! Perfect Lances Right followed by empty 4-6ft Greenbush for days on end. With a solid forecast of SSW swell and light trades for the remainder of the trip, the boat stayed south with a few days of super fun waves and glassy conditions before making our way back up North to score yet another big swell before heading home. Day 9 was the highlight day of the trip. Perfect dark blue lines and ruler edge barrels at Lances left from sunrise to dark, kept the grommetts Jay Brown from Cronulla, and Darcy De Clouett from Coledale super stoked. 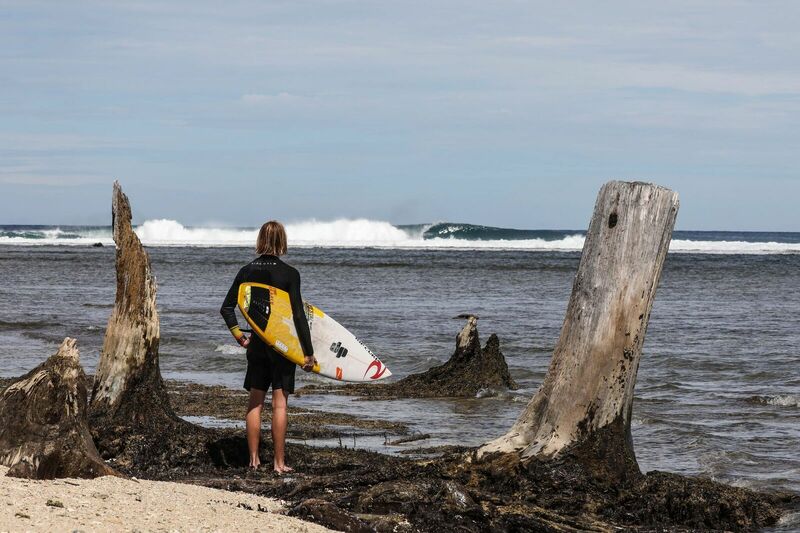 Indonesia has been pumping this season, early trade winds have caused some havoc, yet the swell has delivered endless opportunities for those who know the game. As I write this now, two huge consecutive swells provided another historical run of crazy waves. Don’t miss your chance to join Walshy and myself on next year’s trip. We will be filming all angles from Go Pro’s and I will be shooting land and water 24/7. It is a great opportunity for sponsored pro’s or underground chargers from anywhere on the planet to come score some pits, learn from Walshy and get filmed for sponsors or potential sponsors and media.